Hyacinth is beautifully drawn in the recent past with trimmings, an entertainment region, Wi-Fi and 2 sofas in the living area. As it is located on the third floor of the building, we have arranged an elevator for your convenience. The North Topsail Vacation Rental is one of the finest Vacation Rentals in North Carolina Vacation Rentals. It is replete with all facilities. Take for an example of the hotel-like kitchen. It has got two large sized refrigerator and other culinary accessories and appliances. Moreover, the home is just appropriate for kids and babies. Pack N’Play, baby gate and high chair are available for babies. From the upstairs, you can view stunning visuals of ocean sitting in the entertainment room. On this floor, there are 2 bedrooms (queen beds, king bed, twin bed or double bunk, a crib and rocking chair). Balconies are right from the room. Stand on the balcony and enjoy outside view while sipping coffee. Coming down to the floor, there is a Master Bedroom. The Master Bedroom has a private balcony, a bath and one queen bed. There is a second bedroom as well on the same floor. It has got a collection of beds, twin beds. Your evenings are to be the best. You can enjoy the moon-lit night or evening on your decks. The 2 decks are facing ocean. Take the pleasure of bathing in the sunlight. Further, tower room is fitted on interior stairs. For recreation, you can go to various clubhouses and community pools. There are even special discounts and offers that you are supposed to get at this house at 102N. Prmunda Wynd. You can take absolute pleasure of the particular community pool between April 15 – Oct 15. 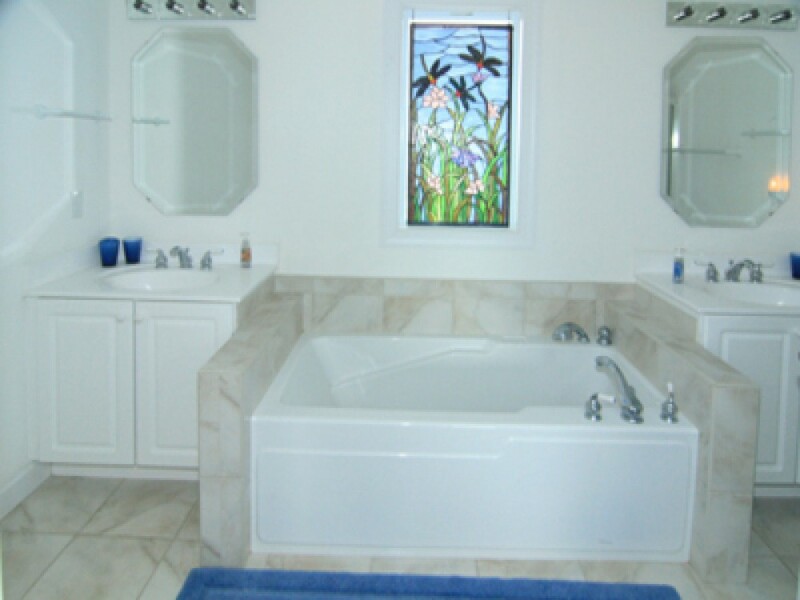 The North Topsail Vacation Home also offers a hot tub, which is free all through the year.